The Essex Resort and Spa at The Ponds and Bolton Valley is a wedding venue in Essex Junction, Vermont. 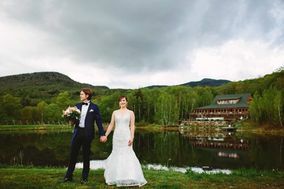 Known as Vermont’s culinary resort, The Essex Resort and Spa offers 18 acres, and its offsite venue, The Ponds at Bolton Valley, features more than 5,000 acres of stunning Vermont mountains and forests. Indoor and outdoor event spaces are the perfect combination of nature and elegance. You’ll find surprises everywhere — for example, the resort’s resident pair of Nigerian Dwarf Goats will entertain your guests as you sit around the campfire ring and catch up with friends and family. 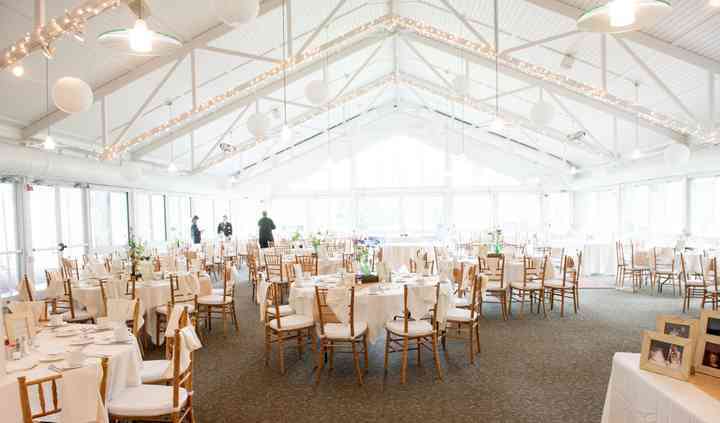 The Essex Resort has indoor and outdoor spaces perfect for up to 65 guests, 125 guests, and 200 guests. 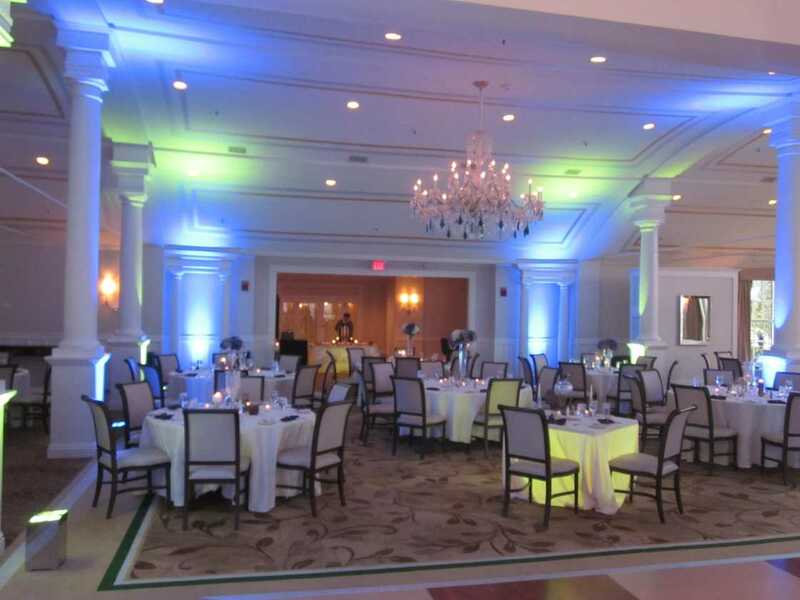 The Essex offers 13,000 square feet of event space, including the The Atrium, East Lawn, The Ballroom, and Salons I, II, and III. The Ponds at Bolton Valley features a space with panoramic views, vaulted ceilings, and space for up to 250 people. With a variety of culinary-themed guest rooms and suites, you and your wedding guests will be able enjoy the recently-renovated property to the fullest. In case anyone wants to have all the comforts of home, studios and suites with kitchenettes are available, too. The Essex Resort and Spa and the Ponds at Bolton Valley are located near the shores of Lake Champlain in Essex Junction, Vermont. Burlington International Airport is only 6 miles away. BEST PLACE TO GET MARRIED. First off- Shana is awesome and answered all our questions. She was so easy to work with. The Essex location is awesome. I was able to meet with Shana before the wedding and ... Read more went through all the small details. We originally wanted to have our ceremony outside but it was so cold that we decided to have it inside and it was perfect. The food was amazing. Also after the dancing was over, we were able to have a bon fire outside and then who ever wanted to stay late at the tavern bar could do so. 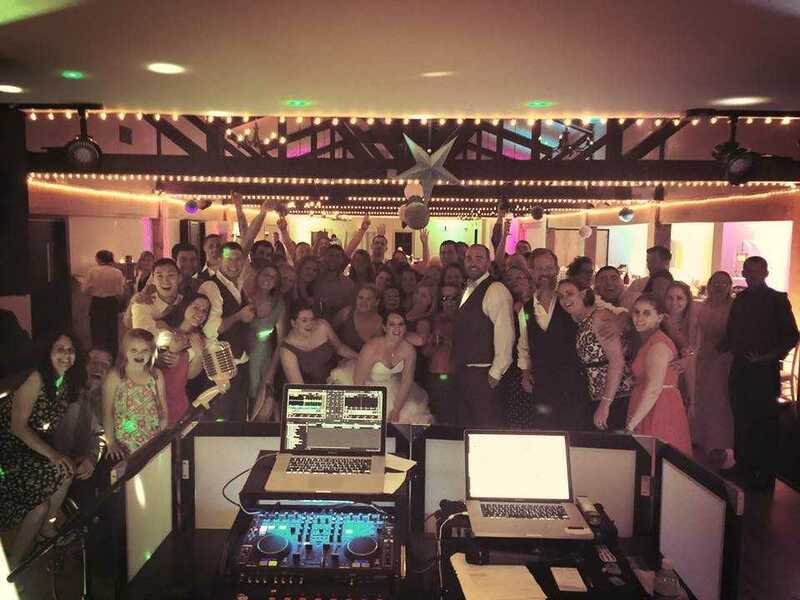 Highly recommend The Essex for a wedding venue ! Amazing! The Ponds is an absolutely gorgeous venue and the staff at the Essex was so helpful in answering all our questions and providing day of coordination! 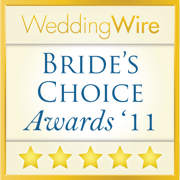 Emily was extremely helpful and helped to ... Read more make our special day positively perfect. A definite "must see" for those interested in a rustic yet classy venue with breathtaking views but not super interested in being on a ski run or golf course. I cannot say enough positive things about the Ponds at Bolton Valley and The Essex Resort. 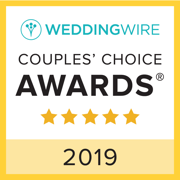 From the moment we booked the venue through our Wedding day on Sept 2 2018, we were treated with exceptional ... Read more service and care. Emily, our Wedding Coordinator at The Essex was there for us every step of the way and was always quick to answer my (many) questions! My parents also thoroughly enjoyed working with her. The staff during the wedding were amazing and incredibly professional. 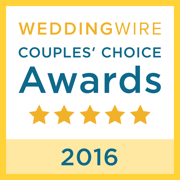 The food was amazing and many told me it was the best food they have had at a wedding, ever! 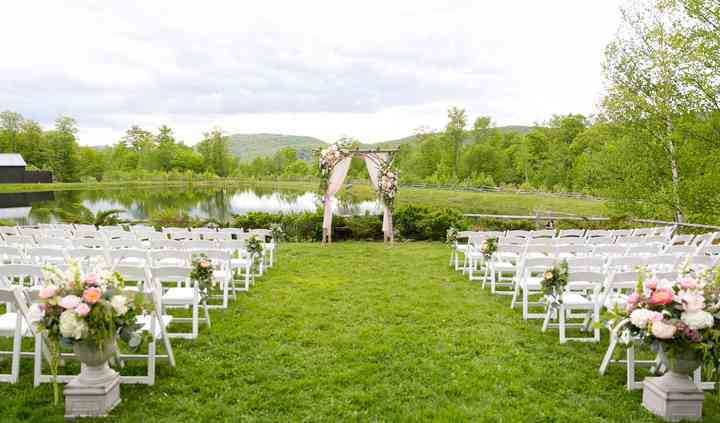 The Ponds is one of the most beautiful venues in Vermont with outstanding views. Emily truly made this the best day of our lives at our dream venue!! Flexible on your wedding date? 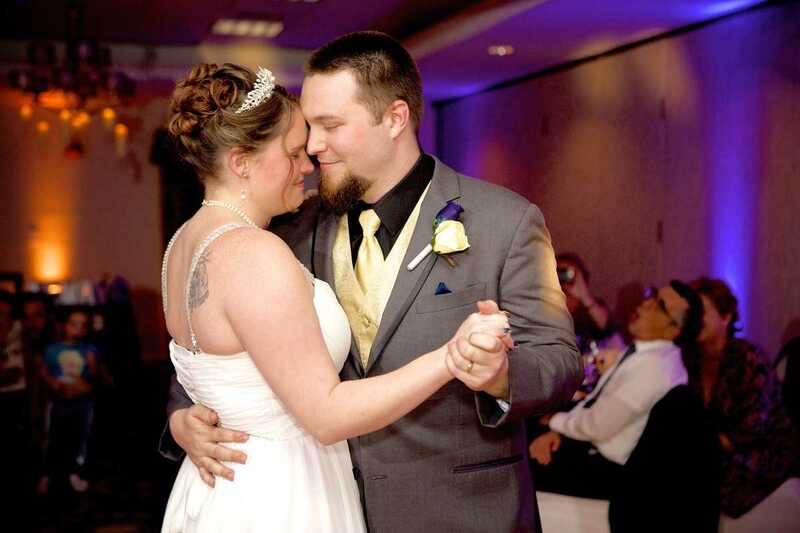 The Essex, Vermont's Culinary Resort & Spa, is now offering an incredible savings of $1500 towards your special day! Book a wedding at The Essex or The Ponds at Bolton Valley Sunday-Thursday and received a value of $1500 off your site fee! 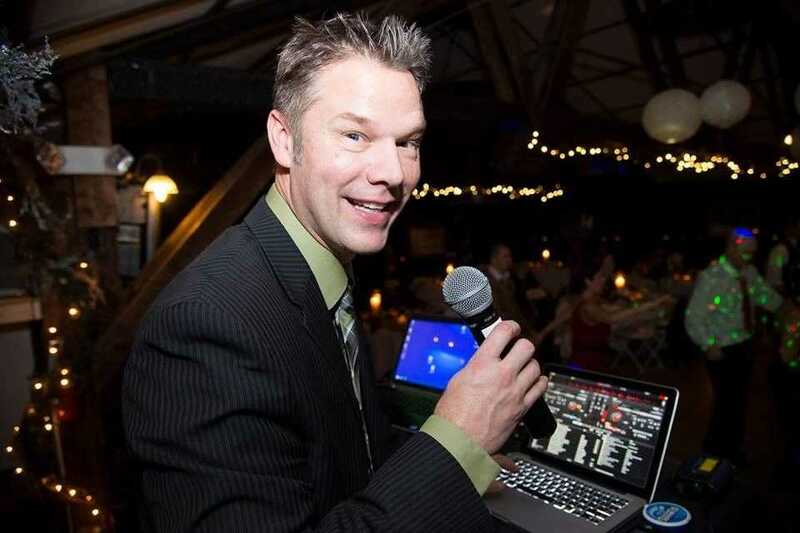 We have done several weddings now at the Essex and the Ponds. We enjoyed working with their wedding coordinators, the function rooms are unique and the ceremony sites are beautiful! Highly recommend. The Essex Resort and Spa is one of my favorite venues for a wedding. Top notch service and beautiful grounds make for an amazing setting. One of my favorite Vermont wedding venues.